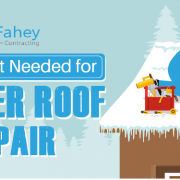 Now that summer has come to a close and winter is looming around the corner, it’s time to prepare your home for the upcoming season of snow and ice. 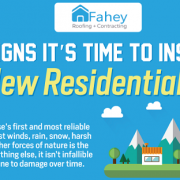 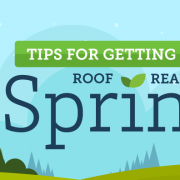 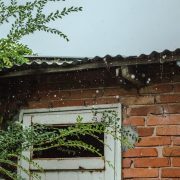 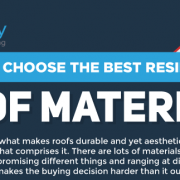 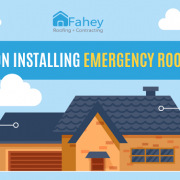 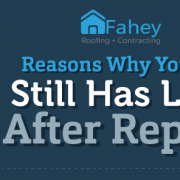 Any preparation you take will prevent any possible roof repair from any damage your roof may receive from all severe weather conditions that may appear during winter. 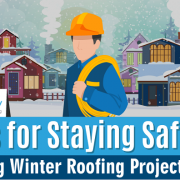 Here are a few precautionary measures to take to protect your home against winter weather conditions.